A lawsuit filed against Snap Inc. by a former employee claims the company reported false growth numbers to investors in an effort to inflate its valuation. The plaintiff, Anothony Pompliano, joined the company (then known as Snapchat) as a growth lead in September of last year from Facebook. Pompliano claims the company’s “institutional pandemic” of misrepresentation of its user numbers was fueled by its pursuit of a multi-billion dollar initial public offering (IPO) — a number of prior reports have claimed the company could go public as soon as March. 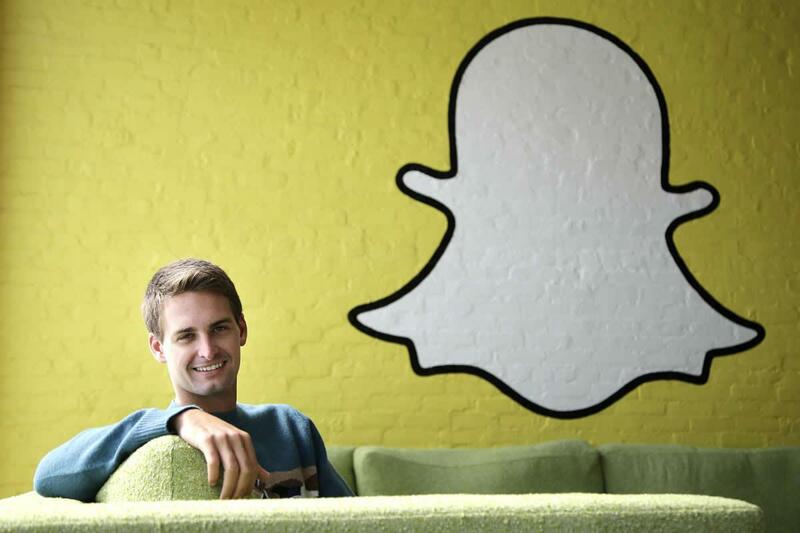 Snap’s visual messaging app Snapchat is known for its popularity with younger millennials (aged 25 and under). Despite remaining tight-lipped about its official statistics, leaked reports put its daily active user base at 150 million (higher than that of fellow social platform Twitter). Additionally, its daily video views count hit an impressive 10 billion in April 2016. Numbers like these have had the industry buzzing over its expected IPO, with analysts claiming the company could be valued as high as $25 billion. Pompliano alleges that execs from the firm lied to him about Snapchat’s growth numbers (although the company did not have a user growth team in place to track its metrics). He also claims Snapchat CSO Imran Khan regularly misreported numbers to its backers, including during a bid to secure a $200 million investment from Chinese ecommerce giant Alibaba Group Holding Ltd. We reached out to Snap for a comment but did not immediately receive a response. According to the suit, Snap never invested in building a growth and engagement team because its CEO Evan Spiegel didn’t care about user metrics. It allegedly only made the move to hire Pompliano when it realized that a lack of key performance indicators could impact its IPO. Pompliano’s tenure at Snapchat lasted just three weeks. He claims that his employment was “unlawfully terminated” after he warned several execs at the company that their current practices had to stop. Afraid that Pompliano would “blow the whistle,” Snapchat let him go less than a month after he started the job, claims the suit. Pompliano — who led the growth team for Facebook Pages for over a year before jumping ship — adds that during his time at Snap he was pressured to reveal confidential information regarding his former employer. Since being laid off, Pompliano claims Snap has sought to “destroy his career” by waging a “smear campaign” against him. Large sections of the lawsuit filed in Los Angeles County Superior Court have been blacked out, including references to the exact figures that were allegedly inflated by Snap. Pompliano’s attorney, David Michaels, told the Los Angeles Times the redactions are to protect information that is subject to a confidentiality agreement between his client and Snap. The company will now file to maintain the redactions, adds Michaels. Pompliano is seeking an injunction against Snap to prevent it from making false representations concerning the details surrounding his termination. He has also filed a separate arbitration claim seeking damages for lost wages, harm to his professional reputation, and damages based on Snap’s “wrongful” conduct.